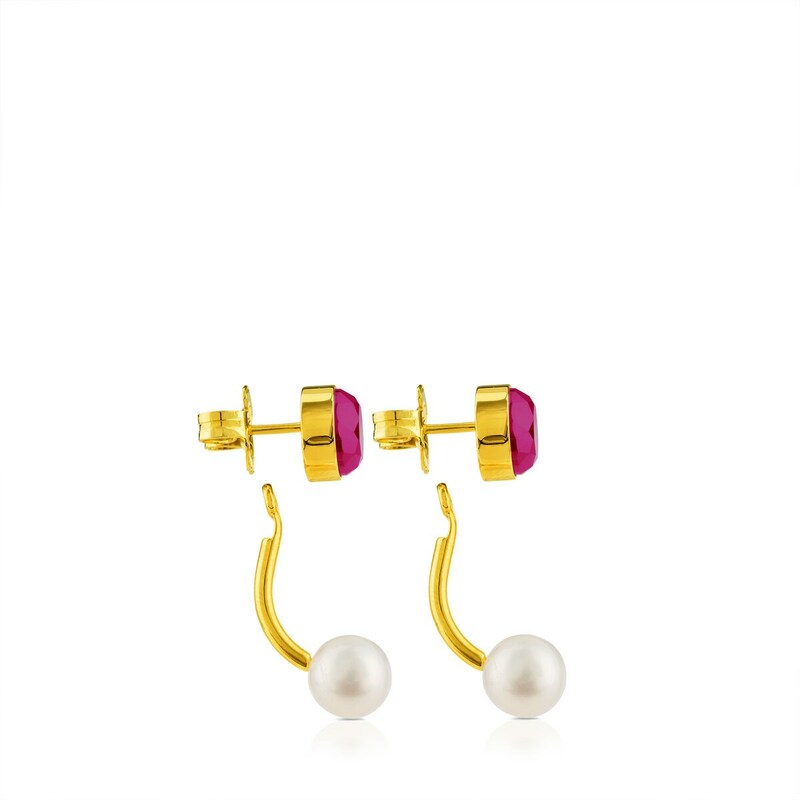 Vermeil silver TOUS Bright earrings with cultured pearls and hydrothermal ruby with mother of pearl. 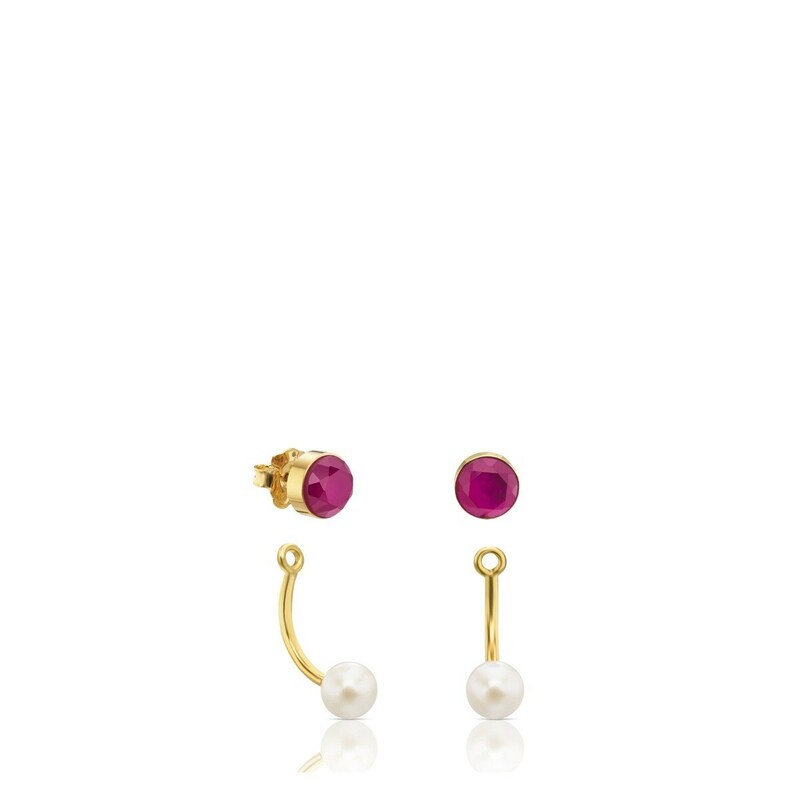 Stud lock. 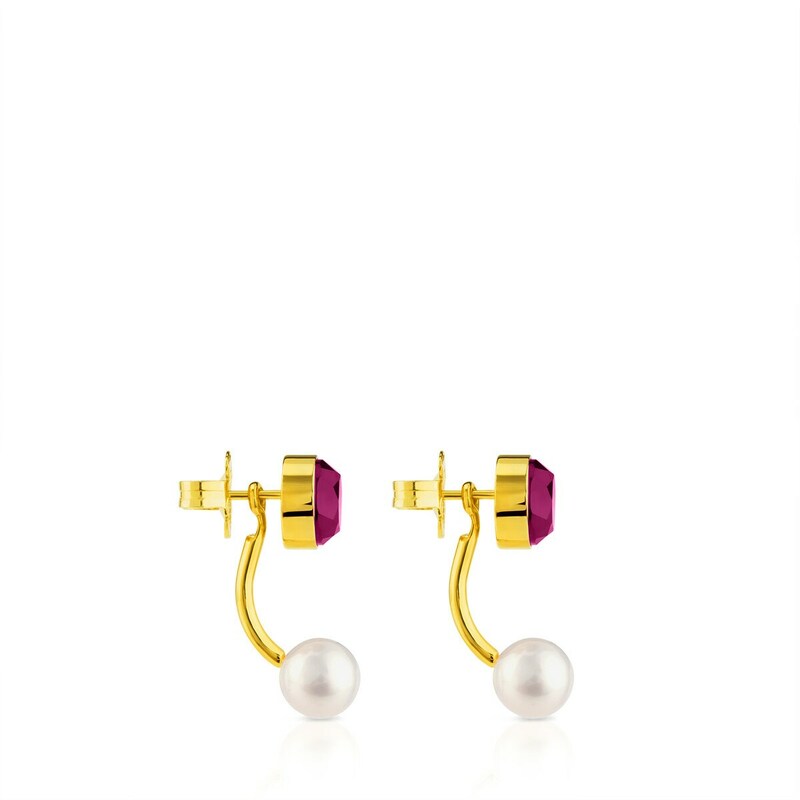 Vermeil: 18kt gold-plated sterling silver.